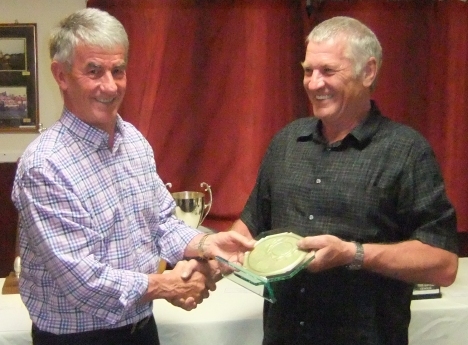 Guest of honour was Allan Lewis, one of Welsh rugby’s most experienced coaches. 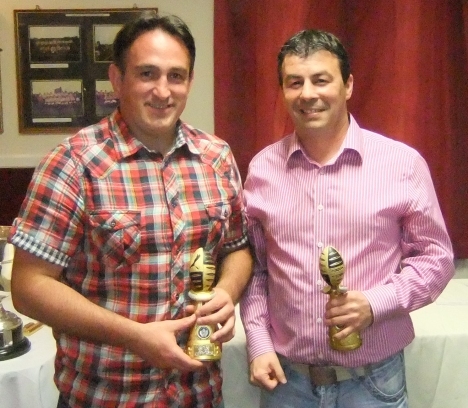 Also attending the Dinner was Allan’s son Emyr, who played for Llandovery for two seasons in the mid 1990s. 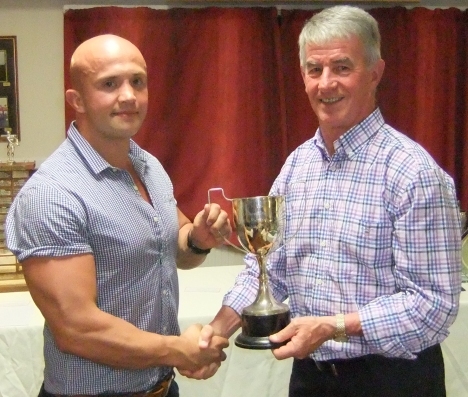 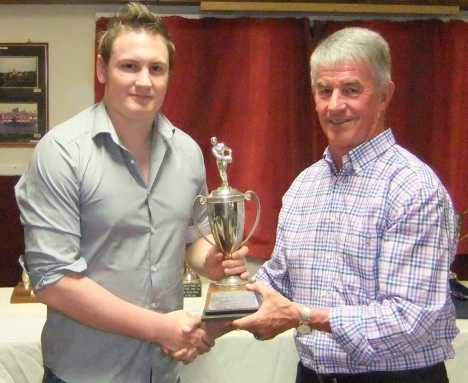 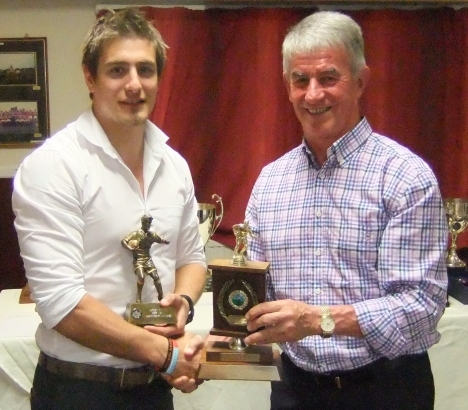 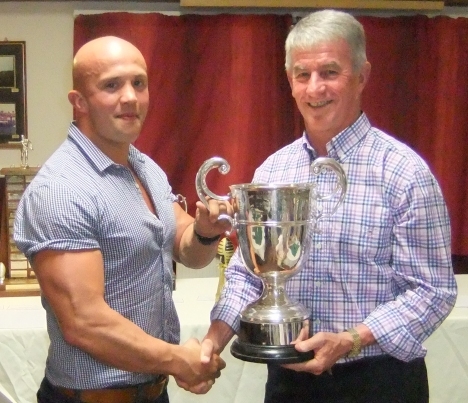 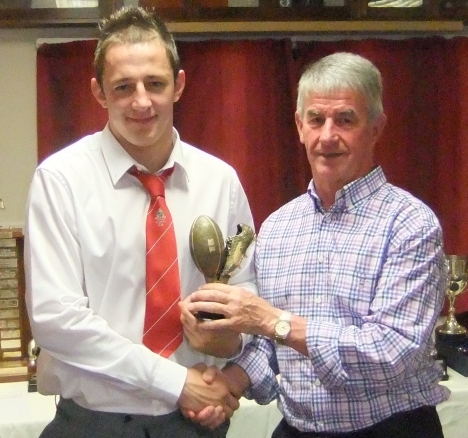 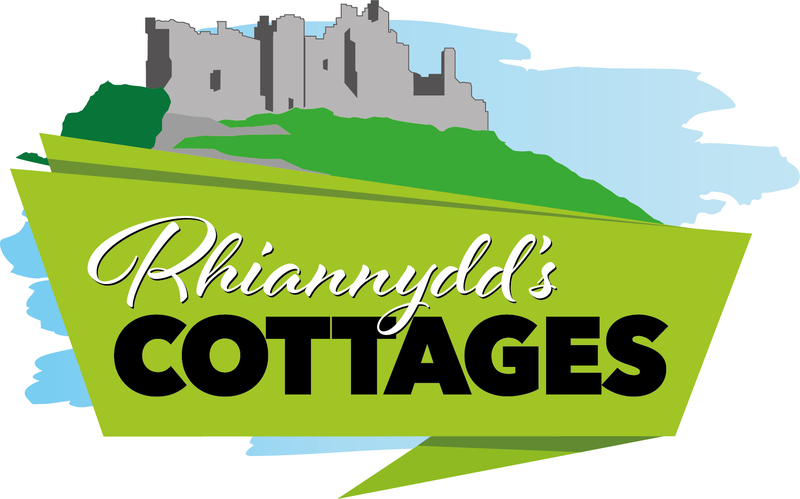 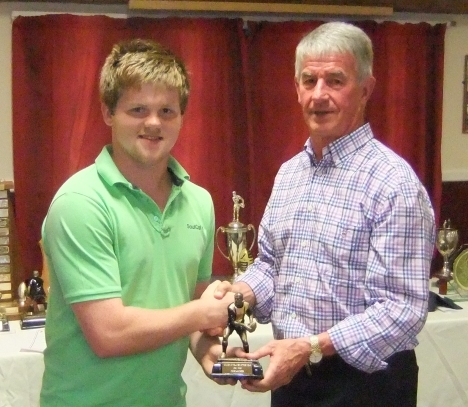 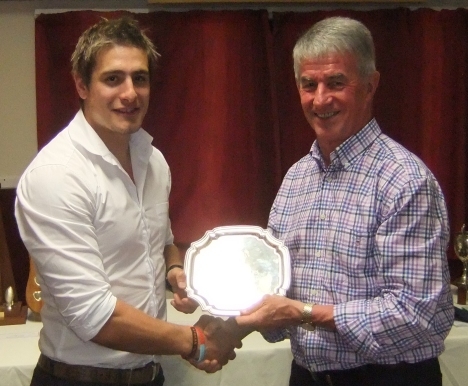 Player Clubman of the Year – Emyr Phillips. 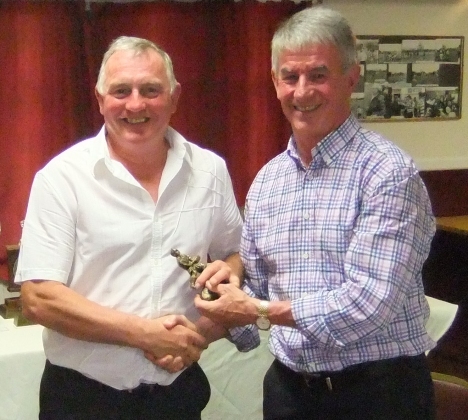 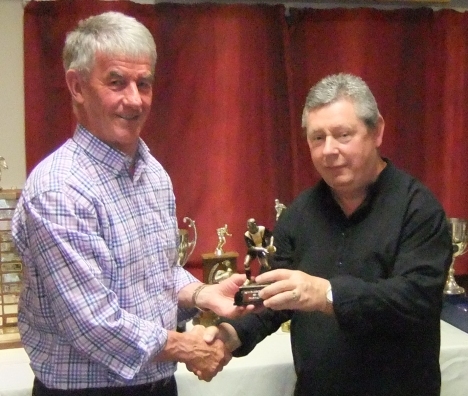 Clubman of the Year – Roger James. 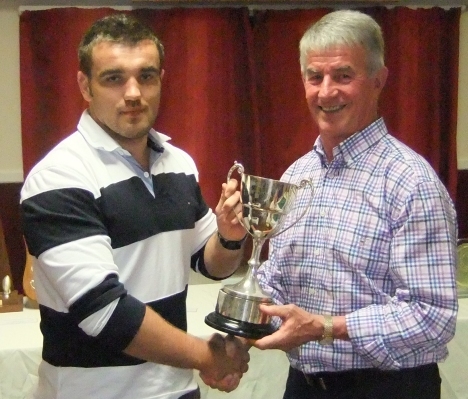 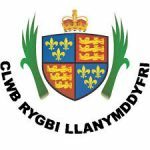 1st XV Captain Adam Yelland was presented with the Tovali Cup, Llandovery having beaten Glynneath by 50 points to 10 in the Final on 23 May. 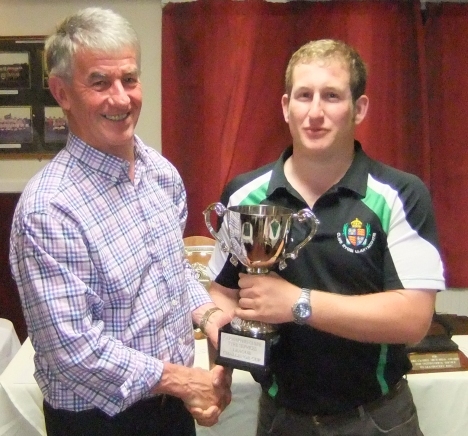 Athletic XV captain Rusty Jones was presented with the Carmarthen Tyres Challenge Cup, for which Llandovery beat Whitland 13 – 6 on 4 May.